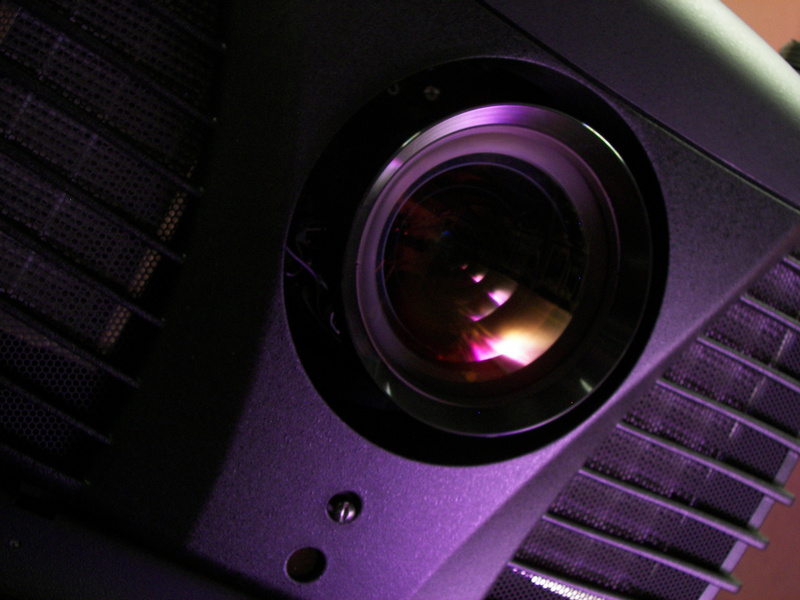 Providing AV equipment hire and event production services AV&C have established themselves within the corporate, government, and educational sectors both locally and nationally. From concept to the live event, we are able to provide the full AV support including stage sets, audio, visual, lighting & rigging services. From a dry hire to a hire with an operator, we can advise on the correct equipment for the job. Many of our clients expect more than just the expertise on the day and involve us in the design and pre-production of their event.